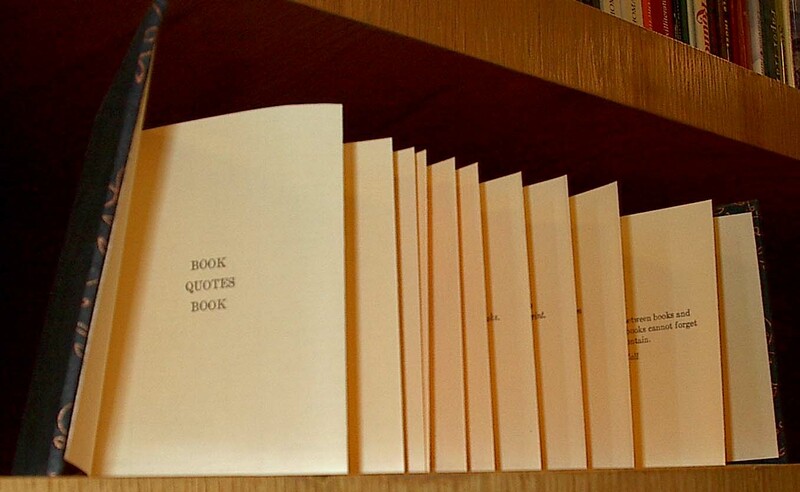 In support of Colorado College’s minor in book studies, Humanities Liaison Librarian Steve Lawson and Curator of Special Collections Jessy Randall co-teach a half-block class, “The History and Future of the Book,” offered every other year since 2010. 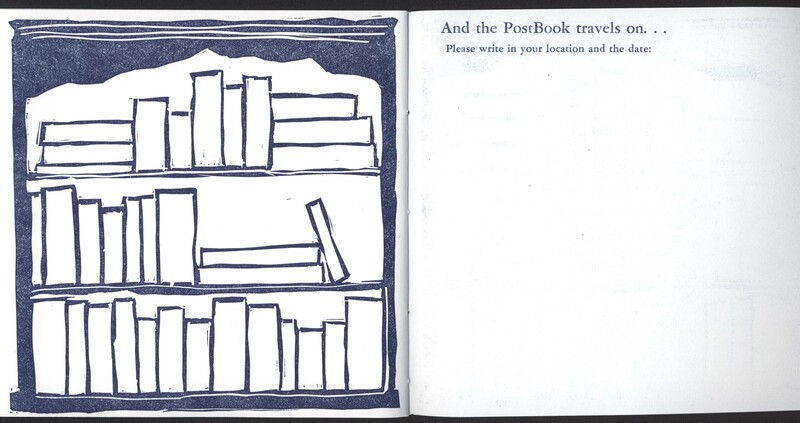 Each time, students (classes of five, eighteen, and twenty-five) worked with the printer at The Press at Colorado College to make some sort of book-like object of their own devising. 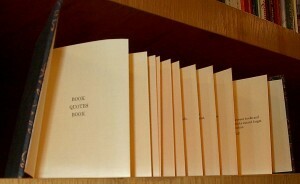 At least one copy of each of these is now preserved in Special Collections (along with other student-made printing projects for other classes). 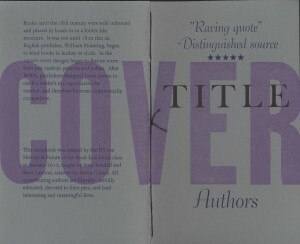 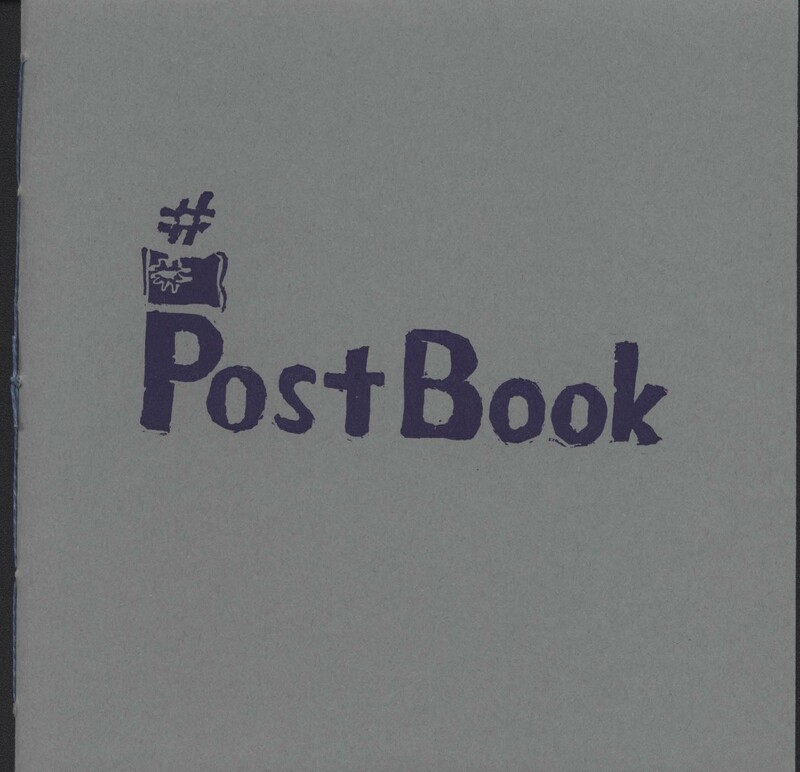 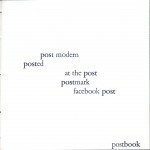 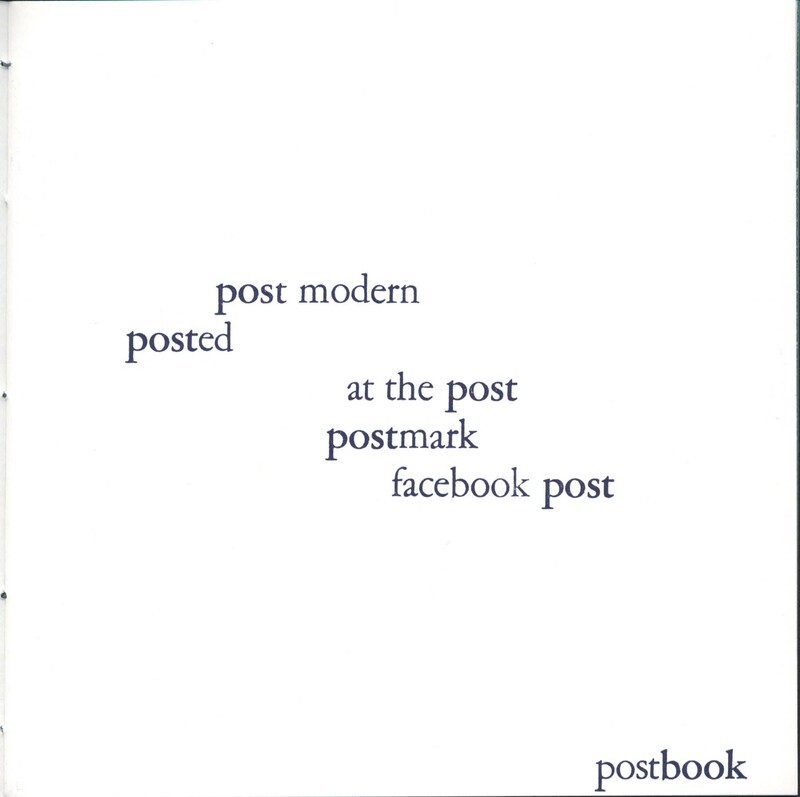 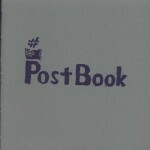 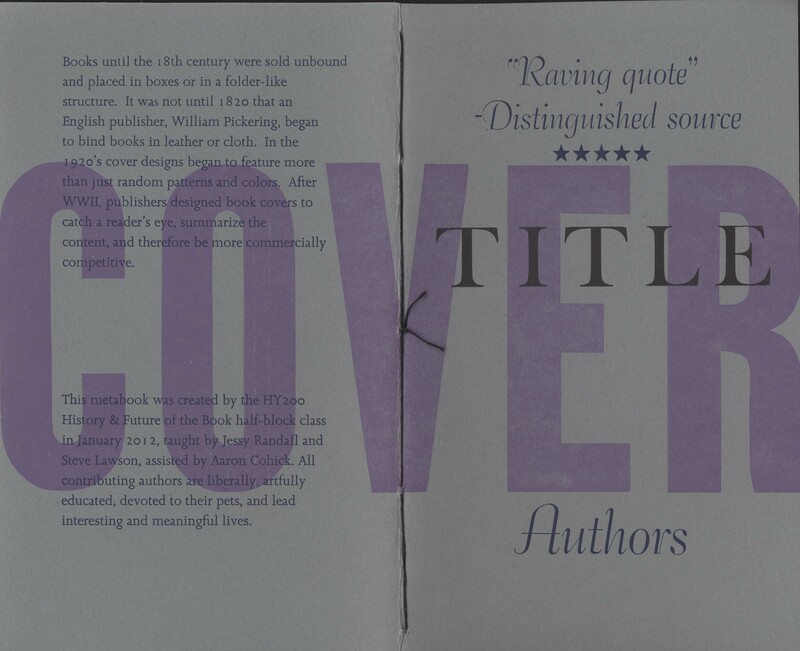 The projects are PostBook (2014), Title (2012, also available digitally), and Book Quotes Book (2010). 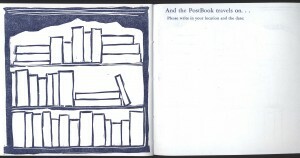 This entry was posted in new attention on old item on July 3, 2014 by ccspecialcollections.